"Flashback is more than a passion for me, I have existed, lived and performed in Flashback." Imagination, my group from the 80’s, were one of the most popular brit soul funk groups to come out of the UK with hits like Body Talk, Just An Illusion and Music And Lights, to name but a few. 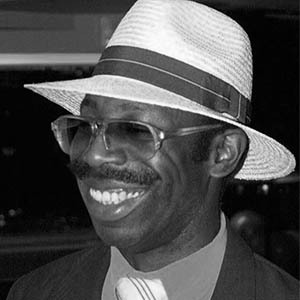 My inspiration for music came from the history of so many pioneers from America; the Afro-Caribbean and Asian influences. In the UK, I discovered an industry that was not an easy road for people of colour. However, they managed to uplift themselves beyond those issues and share their legacy of music to the world. The influences and achievements of these people far out-merit the awards themselves. Preparing for this film documentary opened the doorway to the lives of so many musical artists, DJ’s, record producers, writers and musical icons who influenced not just the UK, but the world. FLASHBACK highlights through our timeline a wealth of knowledge and discovery. Flashback is a universal journey that takes us from the turn of the 20th century right up to present day. FLASHBACK shows the development of black music in the UK from the early days of post war Britain, through cultural and political evolution to our present day multicultural society. The influx of foreign cultures greatly influenced and reshaped music, art and culture in the UK. The movement of British black bands, clubs, pirate radio stations and a mass of black artists on TV, especially in the 1980s, included genres such as jazz, calypso, reggae, 2tone, British soul, lovers rock, Brit funk, dubstep, drum and bass, UK Garage, Hip-Hop and house music, all with their very own UK fl avour. In FLASHBACK we not only highlight the London scene, but many areas of Britain where other music scenes, musicians and artists were producing and creating their own unique identities. "A lot of the bands from the UK had been part of the club scene since the late 70s and early 80’s. We supported them because we knew them, bands like Incognito, Light of the World, Central Line, Junior, Linx and Imagination." Contains over 400 hours of film edited into various chapters, with over 100 interviews. Will be explanatory documentary, it will entertain and take you on a social, political, musical journey. One important factor about FLASHBACK is that it is a very strong visual and musical project, including unseen footage, photos and rare live performances. In order for these sequences to be made available to us, many of the footage rights clearances are still to be acquired. • 75% of the FLASHBACK film has been completed. The film is essential to music history that will influence all ages; from the very young to the older generation. We can guarantee that there will be songs that you will recognise but you may not know the artists, or that they are British. As producers of FLASHBACK, we have personally committed our funds and resources to the project. The FLASHBACK film needs investment. Investing through our EIS company will enable one to have a direct percentage share of this project. Our plan is to deliver a 90min feature length film for theatrical release. Also to create a 6 part television series to be syndicated on platforms including DVD, VOD and online direct sales worldwide. So far this project has generated massive interest. The Flashback project is being endorsed by a large number of artists who have generously supplied us with valuable information and insights into all genres and time periods that are highlighted in the project. 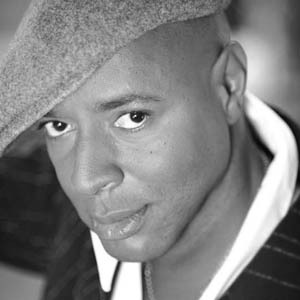 With a wealth of talent, Leee has applied his many skills as a film Producer, Actor, Director, Writer and of course singer, best-known for being the front man of the 1980’s soul brit funk group, Imagination. 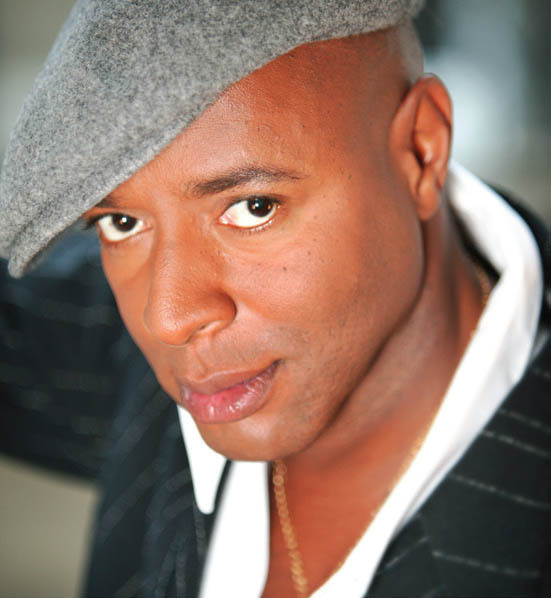 Leee’s career has spanned over 30 years with hit records including Body Talk, Music And Lights, In And Out Of Love and Just An Illusion to name but a few. Worldwide, Leee has sold over 30 million singles and albums. 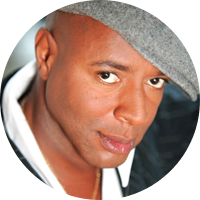 Amadin Ryan has worked within film, television and media for over twenty years. After attending his fi rst International Broadcast Convention in Amsterdam, he was invited to help form a film technology company developing cutting edge, state of the art film scanners and other essential film innovations. His work took him all around the world, from Hollywood to Bollywood, learning much about the industry, production and post production and making many friends and key contacts. After nearly eight years and thousands of air miles, Amadin was invited to join 1900 productions and moved back to London. Two years later AMO Media Group was formed. As one of the directors, his roles include post production, business development and public relations. Amadin’s main focus since then has been film making, promoting British film talent and technology in both the UK and overseas. He also worked with a number of agencies, committees and government bodies to help deliver a broadcast Legacy for the industry post 2012. At present Amadin is involved in a number of feature film projects in UK and the US, doing what he loves; producing and directing. Alexandre began his career very young as a musician and singer/performer. He got his first experience with the entertainment industry during the release of his fi rst single in 1990. A graduate of Coventry University, he settled in London where he became sound engineer and artistic director of many projects. In 2003 Alexandre formed UPL, a production company based in London. He was associate producer on the horror film ‘Temptation’, which won the Gorezone prize for best British horror film and was associate again on the music Documentary fi lm ‘And The Beat Goes On…Ibiza’. In 2009 he founded UPL France and produced ‘Les Amours Secretes’ (UK title: ‘Louise’s Diary – 1942’). In 2012 he was executive producer on the fi lm ‘Five Thirteen’ by Film Director Kader Ayd, which was presented at Cannes and distributed in theatres around France. He also produced Ayd’s fi lm ‘A Day Like A Week’ which is due for release in 2016. This year sees Alexandre return to his musical roots with three ambitious projects; ‘FLASHBACK’; a documentary film on Claude François; and a musical theatre production of Oliver Twist. 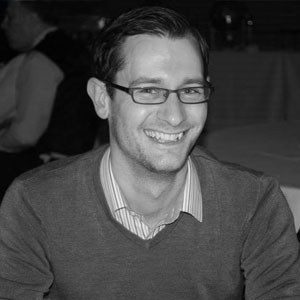 Chris joined the UPL team in London in 2008 after earning a BA Honours in Media Production at Bournemouth University. He has since worked on a wide range of projects in the roles of production assistant, production manager and producer. 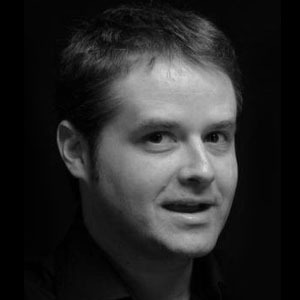 His career started with music promos and corporate videos for the likes of Audi, Weymouth & Portland Sailing Academy, Sony Music, New West End Company, Westminster Council and Orange Labs UK. He also gained valuable experience and contacts on promos for independent musicians, short films and a charity film for The London Taxi Benevolent Association For War Disabled. Alongside UPL, Chris has moved onto feature film projects, working on the titles Louise’s Diary – 1942, Five Thirteen, A Day Like A Week, and Claude François: On stage and the musical theatre production of Oliver Twist. If you have any queries or would like to talk through the Flashback Project in further detail please do get in touch.